Help us stop kangaroos from being killed for supermarket shelves. | Viva! 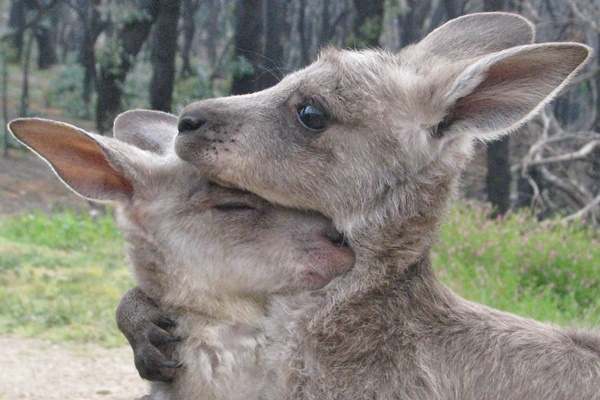 Help us save wild kangaroos from being hunted for meat. URGENT: British supermarkets are driving the largest massacre of land based wild animals on the planet today. We need your help to stop this war on wildlife. Your donation will help fund our campaigns to keep kangaroo meat off UK supermarket shelves. The world’s wild animals are under threat. You are their voice. Help us save them. Click here to learn more. Help us save babies like these from being orphaned by kangaroo hunts which supply supermarkets. We can only continue our campaigns with your help. Please give generously and help us to stop this violence. Gift Aid makes your donation go further. For every pound donated Viva! can receive an extra 25p from the Inland Revenue. You must be a UK taxpayer and pay an amount of income tax and/or capital gains tax in each year (6th April to 5th April) at least equal to the Gift Aid amounts for all charities you donate to. All donations you have made to Viva! in the last 4 years, and all donations going forward will be treated as Gift Aid donations. Please notify us if you no longer pay sufficient tax, want to cancel Gift Aid, or change your name or home address. If you pay a higher tax rate, you can claim further relief in your Self Assessment tax return. It is a nightly bloodbath of staggering proportions, with millions of kangaroos earmarked for slaughter each year. British supermarkets stocking kangaroo meat could drive this iconic species to the brink. Viva! has fought the trade in kangaroo meat in the UK since the late 1990s. We won, but in recent years some supermarkets have reintroduced it and we fighting hard again to clear the shelves. We work closely with wildlife groups in Australia to stop the international trade in kangaroo parts. 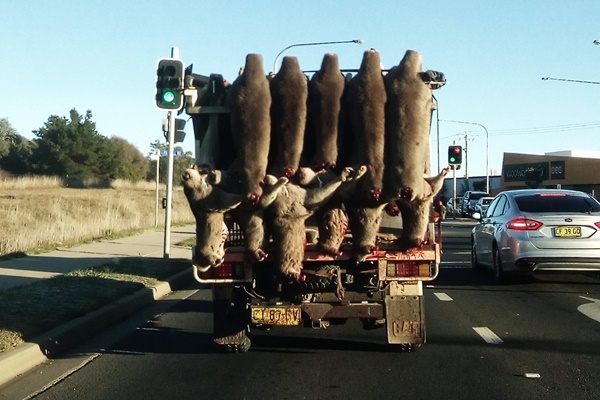 Help us to stop this cruelty. Please donate.